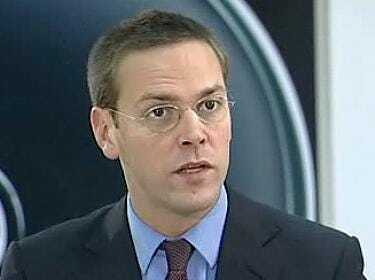 NEW YORK (AP) — James Murdoch, News Corp. executive and son of media mogul Rupert Murdoch, has been nominated to stand for election as a board member at the Sotheby’s auction house. Sotheby’s cited the 37-year-old CEO of operations in Europe and Asia for his understanding of digital media and knowledge of Asia in its recommendation that he be elected to the board. Sotheby’s shareholders will vote for directors at the company’s annual meeting in New York in May. Shares rose $1.75, or 6.3 per cent, to close at $29.71.